A woman involved in a five-hour stand-off with police has died in hospital. Police were called to a property on Douglas Road in Martin on Monday morning after a couple started making threats. The stand-off was allegedly sparked after a representative from the Sheriff's Office and a locksmith arrived at the semi-rural home. 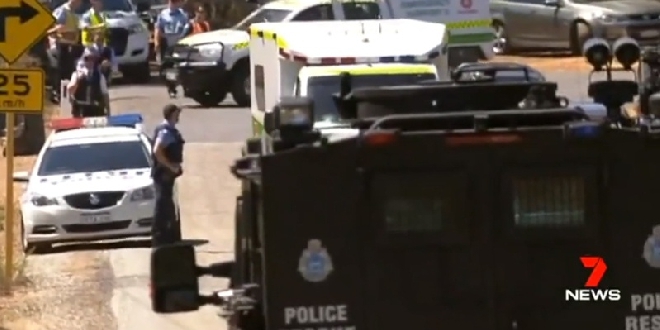 The siege ended hours later when the man was shot by police with a non-lethal beanbag round. The couple, aged in their 60s, were arrested and taken to hospital. The woman died overnight, while the man remains in a stable condition. Police say the cause of the death was not suspicious, and a report will be prepared for the coroner.